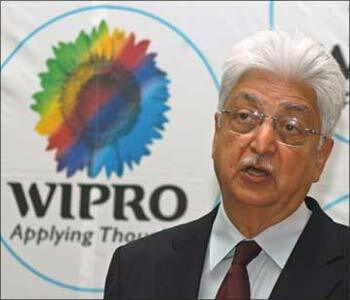 Wipro Chairman Azim Premji on Thursday came out strongly against the idea of formulating laws on mandatory spending by industry on corporate social responsibility. "I don't think you generate CSR by putting statutory requirements. I think there is enough social consciousness among the larger companies to drive it on the basis of what they consider their responsibility," he said. Premji was addressing a joint press conference in New Delhi with philanthropists Bill Gates, Melinda Gates and Warren Buffett. He was responding to a question on the government's plan to make it mandatory for corporates to spend 2 per cent of their average income of three years as part of the proposed Companies Bill. "My concern is that you get legislation...and a lot of abuse takes place from that legislation in terms of what you define as CSR and what you define as branding. 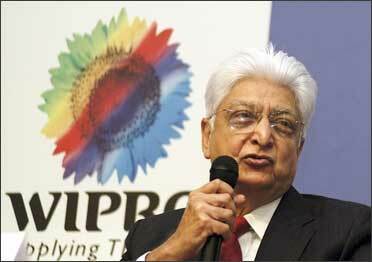 I would be against it," Premji added. Image: Plan to make it mandatory for corporates to spend 2 per cent of their average income of three years. He, however, said that the government is welcome to issue such a proposal "as a guideline rather than as a mandate or rather than as a legislation." 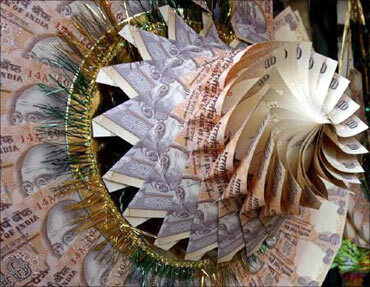 India Inc has been opposing the proposed move to fix a threshold for CSR spending in the legislation. Minister for Corporate Affairs Murli Deora had earlier said the government is willing to have a discussion on the matter with industry. "I think the government is also weighing that seriously in terms of how they can encourage it rather than how can they compel it," Premji said. 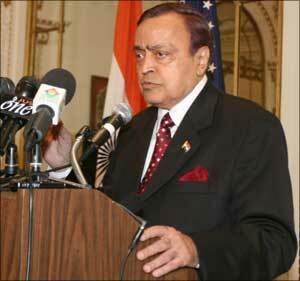 Image: Minister for Corporate Affairs Murli Deora. 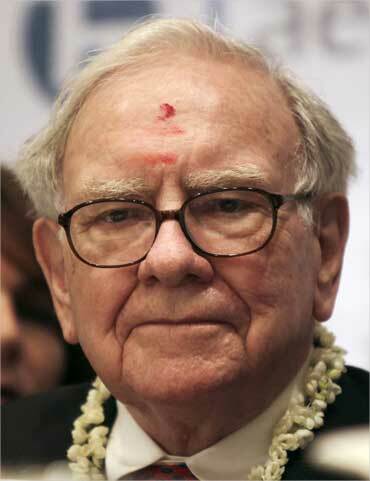 However, Buffett, who also addressed the press conference refused to comment on the issue. "I know nothing about this tax matter," said Buffett, the multi-billionaire American philanthropist.